Other than Ng, the only thing that really works in Birth of the Dragon is Mainland actor Xia Yu’s performance (...). 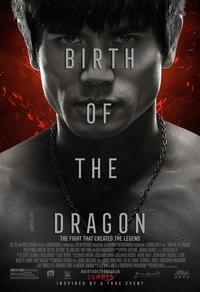 A Bruce Lee biopic re-enacts a legendary fight Lee had in 1964, before he was a martial-arts superstar. But why did it matter?